Attorney Profiles – Collins, Zorn & Wagner, P.C. 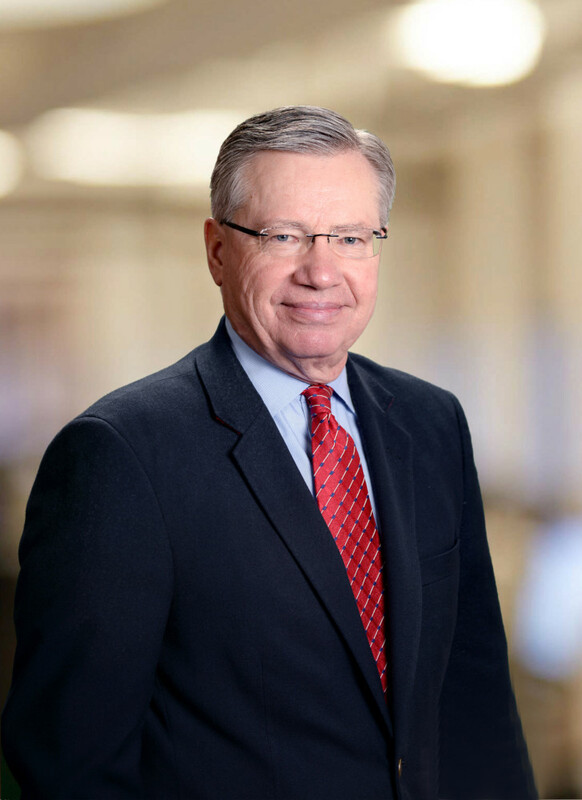 Daniel K. Zorn is a founder and shareholder at Collins, Zorn, & Wagner. 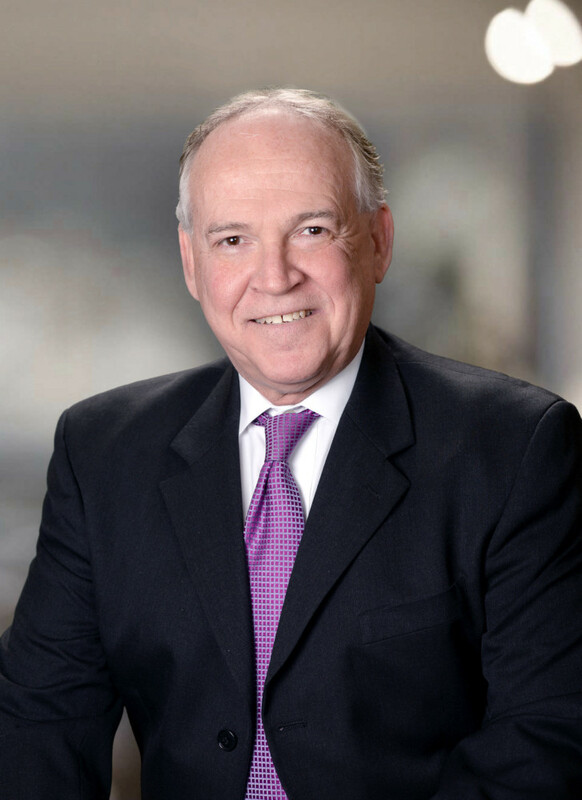 Dan has been a litigator in private practice since 1977…read more. 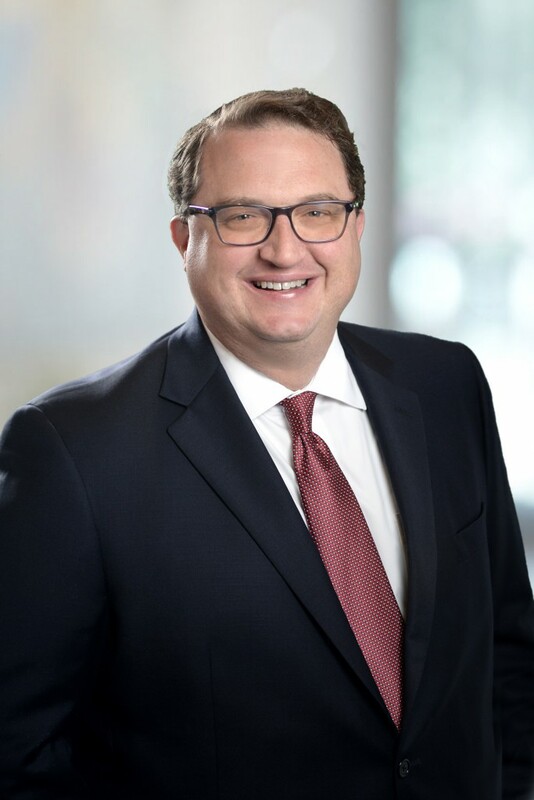 Andy Artus is a shareholder & partner at Collins, Zorn, & Wagner. 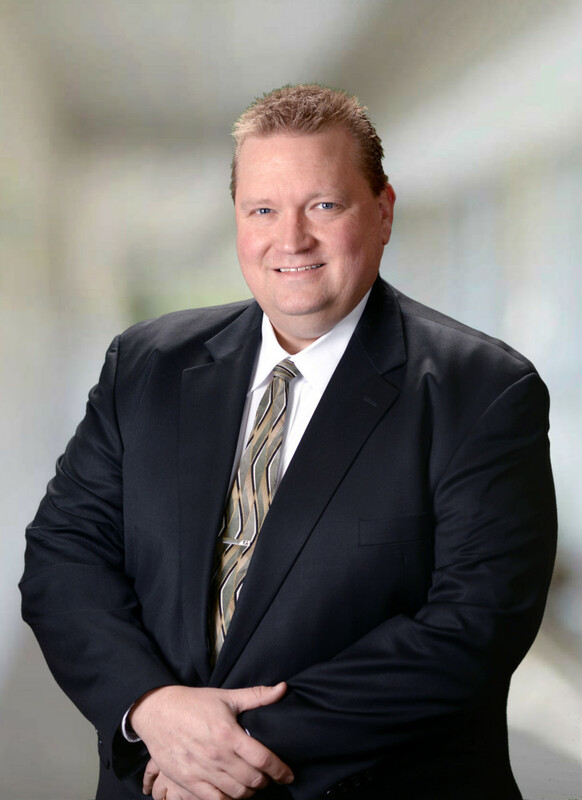 Andy has an AV Preeminent rating from Martindale-Hubbell…read more. Stephen joined the firm in 2003 and has a broad practice in a variety of areas, including general litigation, business transactions…read more. 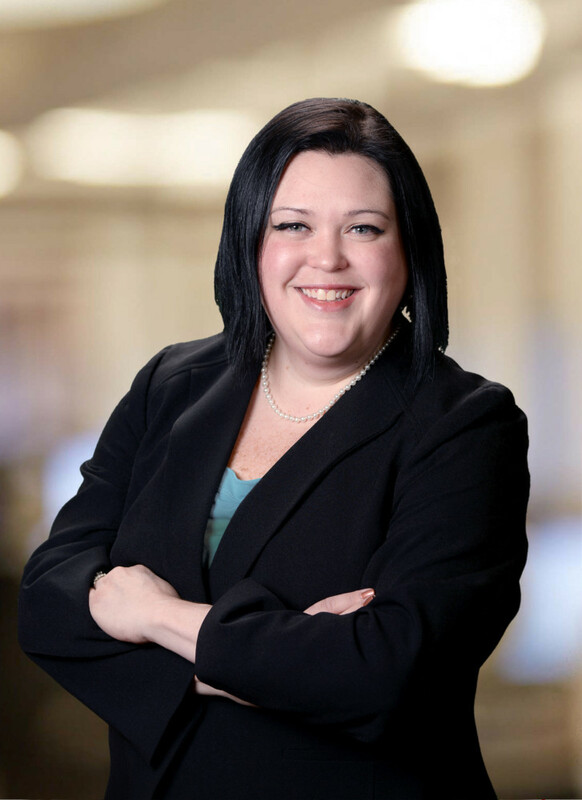 Ambre C. Gooch is a shareholder and partner at Collins, Zorn, & Wagner. Ambre has an AV Preeminent rating from Martindale…read more. 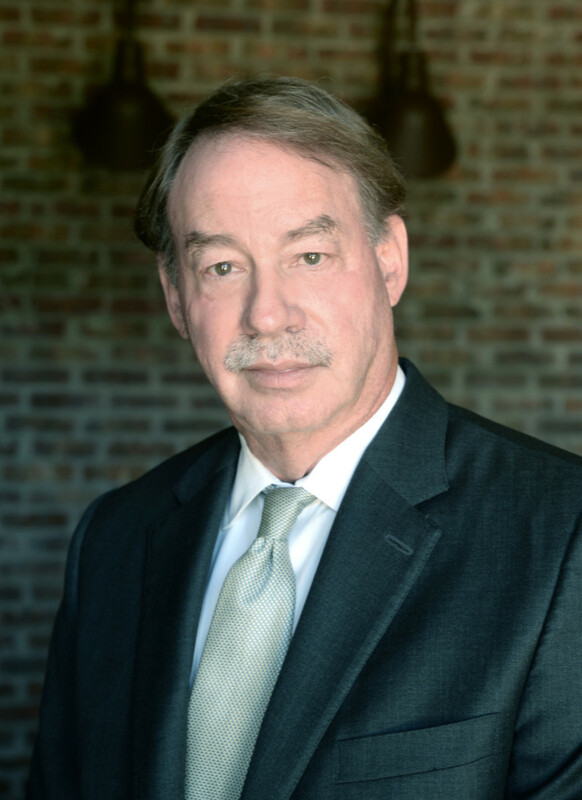 Timothy E. Lurtz is a partner at Collins, Zorn & Wagner. He joined the firm in 2005 and has a broad practice in a variety…read more. Wellon B. Poe is a partner at Collins, Zorn, & Wagner. 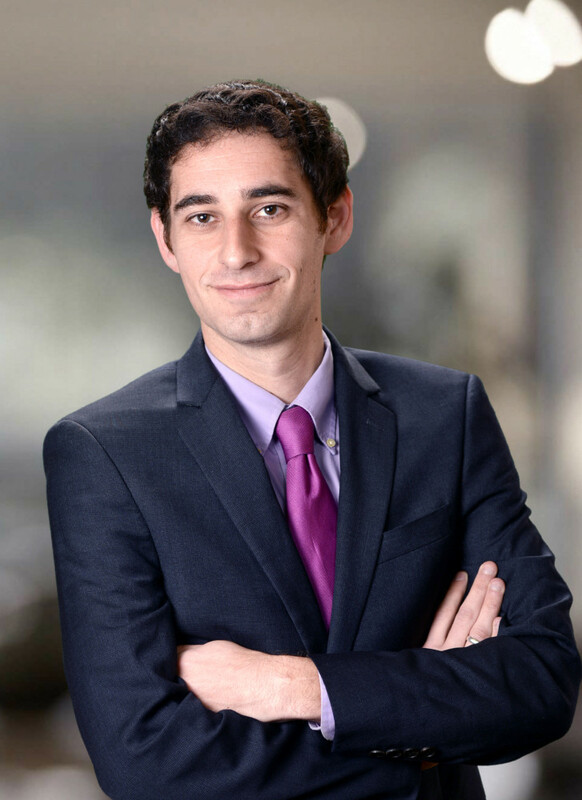 Wellon joined the firm in 2011 and has a broad practice…read more. Before joining the firm in 2012, Jordan served as a law clerk for Justice Susan Owens on the Washington State Supreme Court…read more. Jamison joined the firm in 2007. 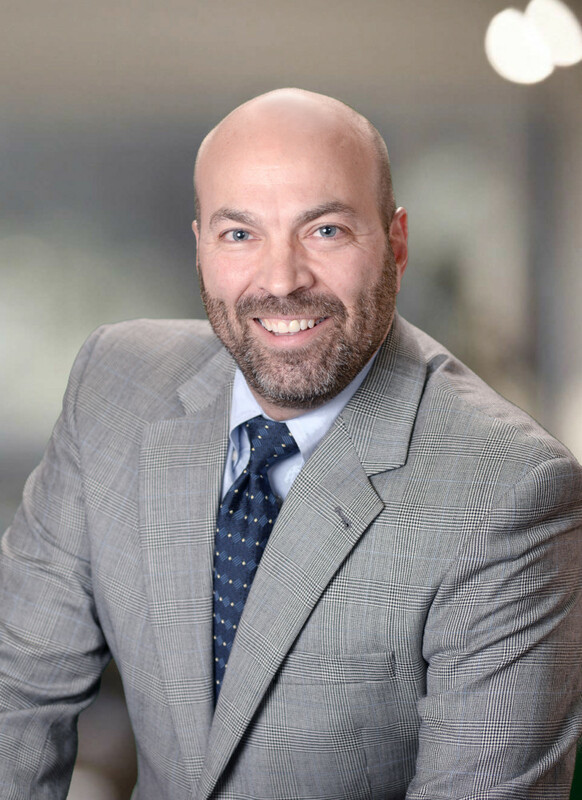 His practice focuses on a variety of areas, including appellate practice, general civil litigation…read more. Alison B. Levine is an associate with Collins, Zorn & Wagner. Alison joined the firm in 2015… read more. Natalia T. Collins is an associate with Collins, Zorn & Wagner. 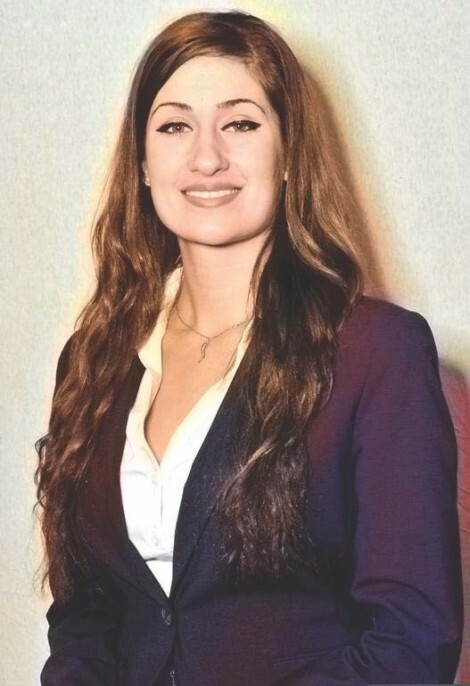 Natalia joined the firm in 2015… read more. 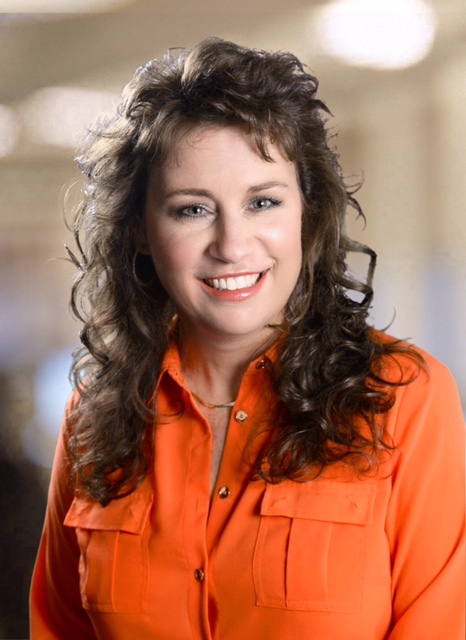 Stacey Haws Felkner is Of Counsel at Collins, Zorn & Wagner. 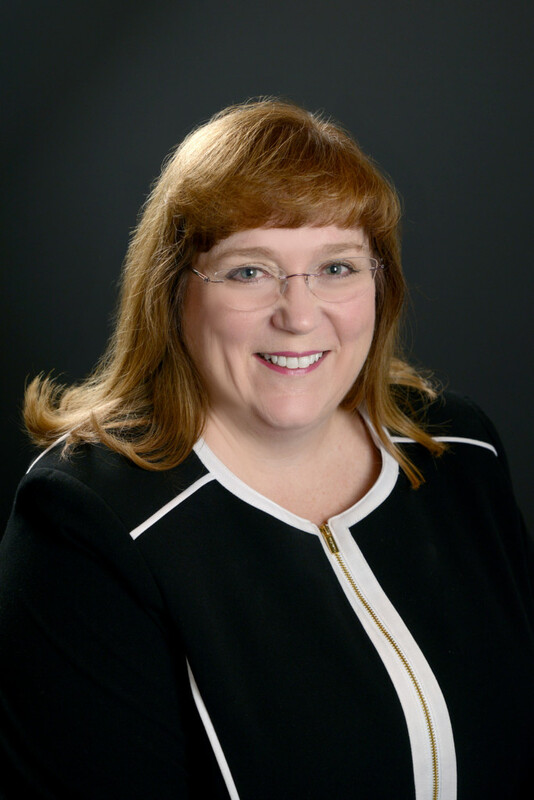 She has been in private practice since 1991, and joined the firm in 2017…read more. 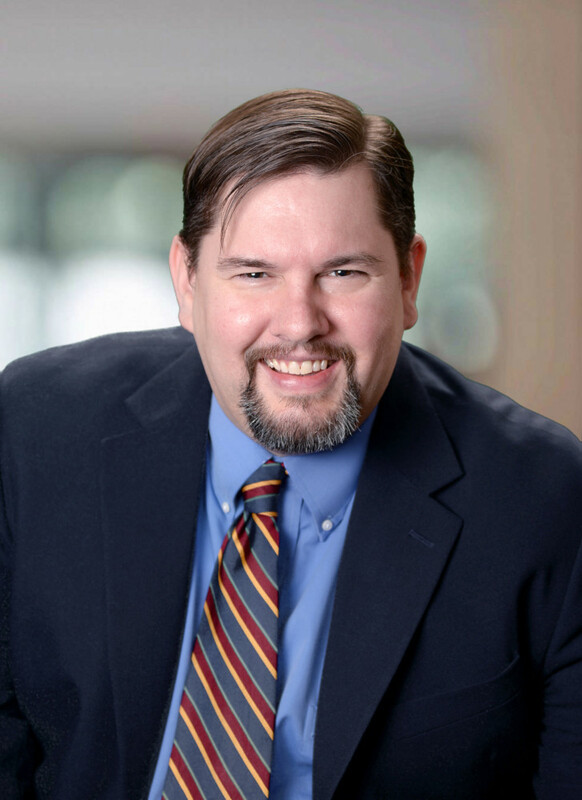 Stephen R. Palmer is an associate with Collins, Zorn & Wagner. He was born in Stuttgart, Germany. The primary focus of Steve’s practice is in the areas of insurance defense, auto and truck…read more. 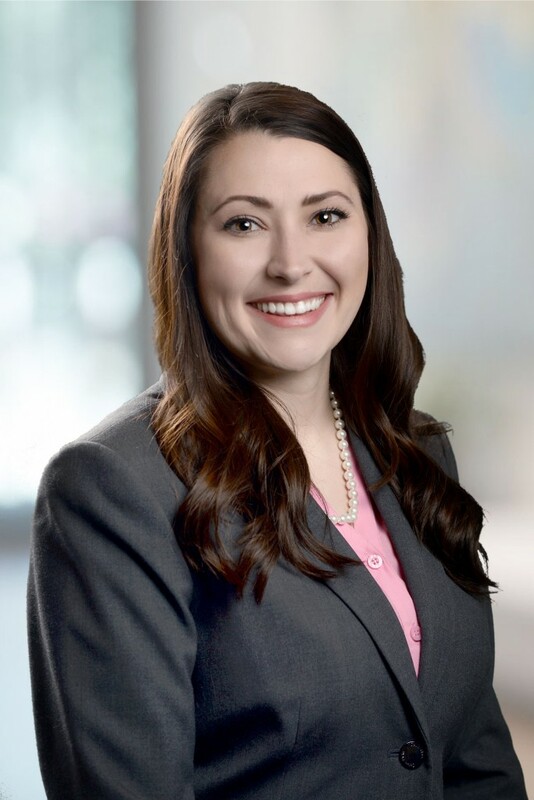 Taylor M. Tyler is an associate with Collins, Zorn & Wagner. Taylor joined the firm in 2017… read more. 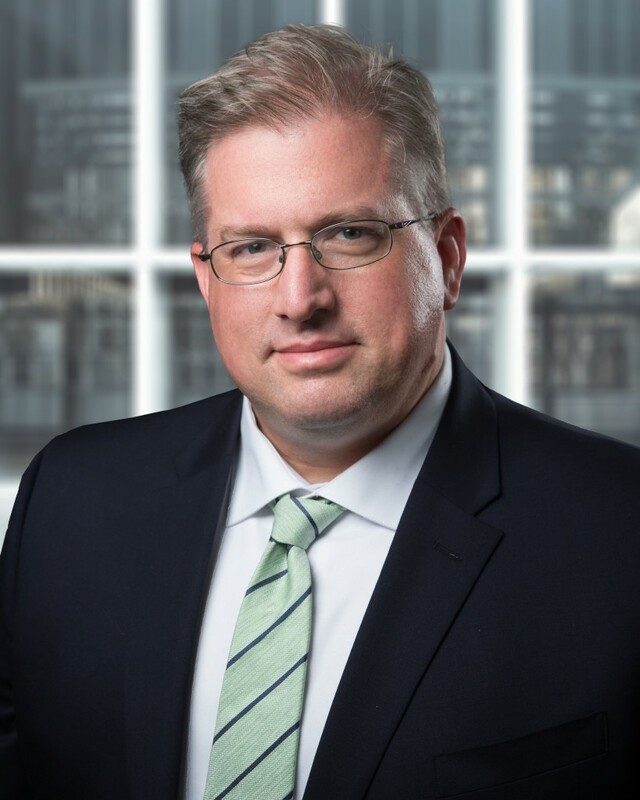 Michael L. Carr is an associate with Collins, Zorn & Wagner. Mike joined the firm in 2017. 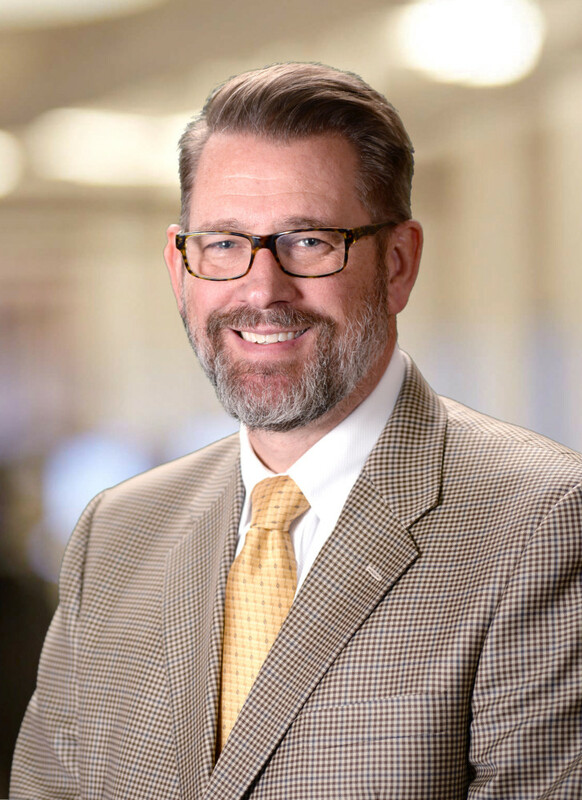 He has achieved an “AV Preeminent” rating from Martindale Hubbell… read more. 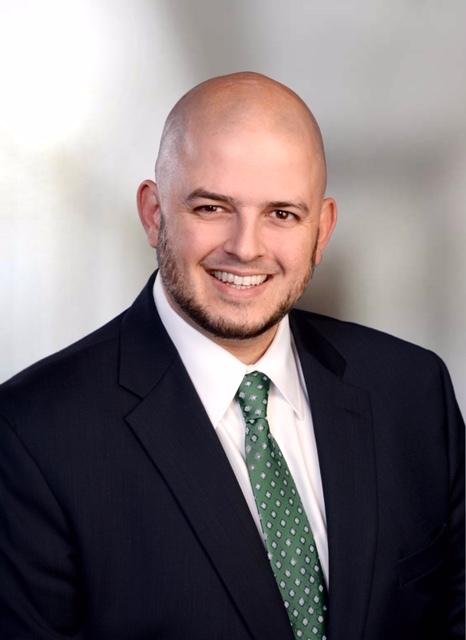 Justin P. Ashlock is an associate with Collins, Zorn & Wagner. Justin joined the firm in 2018, immediately after graduating from the University of Oklahoma… read more.